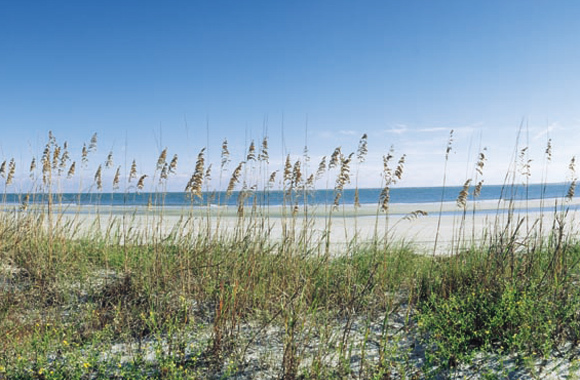 Very few real estate opportunities anywhere on the island are more sought after than the oceanfront and the ocean oriented homes in Sea Pines. This community within Sea Pines is made up of mostly single family homes and is attractive to second home owners as well as investors. Many of these oceanfront and oceanside homes are undeniably among the most beautiful in the country, have their own private pools, and all have access to one of the most beautiful beaches anywhere. Walking along the beach at sunrise or sunset is an experience that many visitors treasure. Having this beautiful beach as part of your community is truly priceless. In addition, the Sea Pines leisure trails wind in and out of these neighborhood streets. Many of our clients tell us, beyond the beauty of these homes, a great benefit of living on or near the ocean is their home is the joyous center of numerous family vacations and reunions.